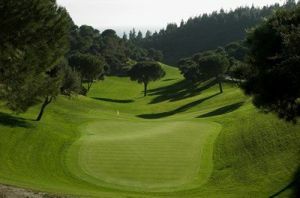 We offer a choice of over 234 golfcourses spread out thru Spain. Book green fees and tee times in REAL TIME and get your confirmations immediately. 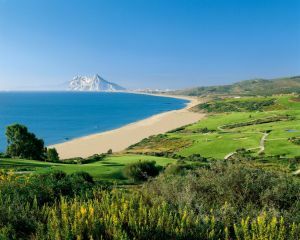 Spain is the ideal place for golf. 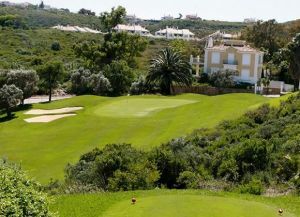 Throughout the country you will find a wide range of quality golf courses and ideal settings for playing golf. Whether you already play golf at a high level, or you are just starting out in the world of golf, do not hesitate in visiting Spain, a veritable paradise for all those who love this sport for so many different reasons. In Spain you are sure to find sun and warm temperatures at any time of the year. The great weather, superb visibility, lack of wind and pleasant climate are perfect for playing golf. 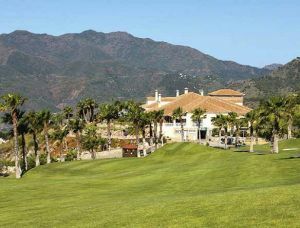 In addition, Spain has excellent infrastructure and communications: you can easily travel from one region to another and there are numerous golf courses just a few kilometers from the main international airports. 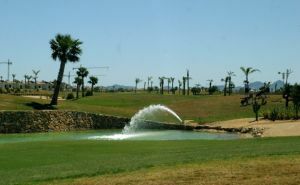 The Indiana course at Desert Springs is the first and only desert course in Europe and has been built to the full USGA specifications and quality standards of the now famous desert courses of Arizona and California. 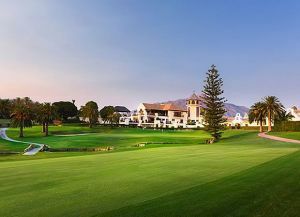 The contrast between the beautifully prepared and manicured playing areas and the acrid yet vividly coloured desert captures the essence of why golf is different at Desert Springs. 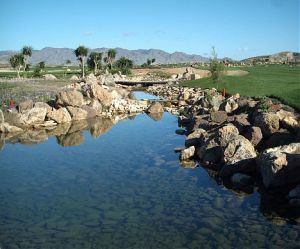 The golf course, designed by Enrique Canales Busquets, has been created with respect for the natural environment of indigenous wildlife and vegetation, providing a fantastic meeting place for golf enthusiasts. Along its eighteen holes, a par 71 of 5,878 meters, you will enjoy a stimulating and unforgettable round that will make you want to stay with us. 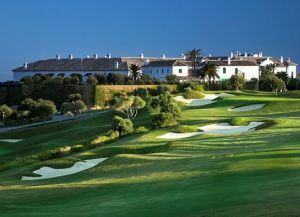 The Golf Club el Cortesin Golf is open since March 2006. Very near the Mediterranean Sea and in a privileged area of Andalusia , Finca Cortesin has become a reference in the world of the golf. Designed by Robert Trent Jones in the late 80’s, this well established Championship 18-hole course is 6,000 metres long with a par of 72. 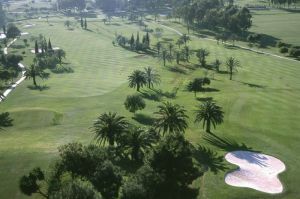 Marbella Golf has an imaginative and impressive layout and the course challenges professionals and amateurs alike. Our holes are unique in character and afford views of the azure Mediterranean Sea. 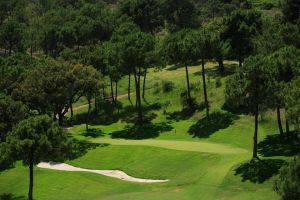 Alhaurin Golf has a challenging 18 holes par 72 course designed by Seve Ballesteros and a magnificent 9 holes par 3 course ideal for beginners and short game trainning. Best quality training facilities are available in this golf complex, featuring a spacious driving range, a quiet putting green and a beautiful chipping green. The 18-hole course has a par of 72, the 9-hole course is made up of par-3’s and there is another 18-hole course in the pipeline. 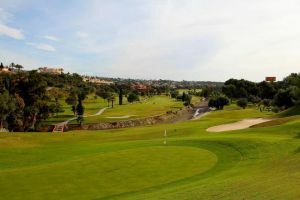 The course is liberally covered with vegetation and the quality of the design and the excellent condition of the greens and fairways really stand out. 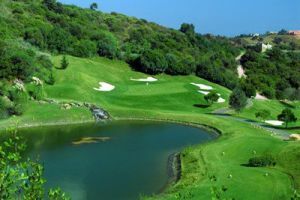 Designed in 1973 by Gary Player, El Paraiso Golf is one of the most established courses on the Costa del Sol. The layout through this beautiful scenery provides an enjoyable test which is also fair challenging and rewarding for golfers of all abilities.